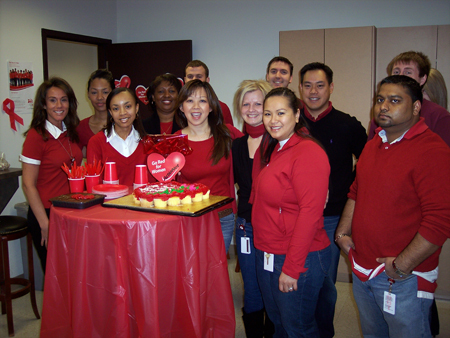 On February 6th, ActioNet joined the American Heart Association’s (AHA) fight against heart disease by holding a Wear Red Day. 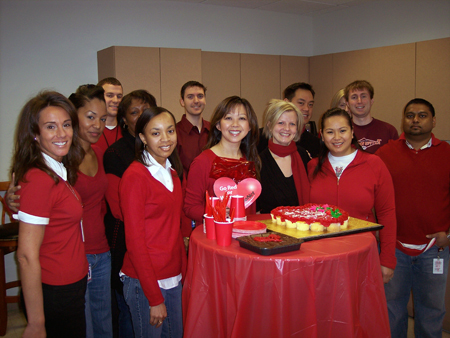 All employees were encouraged to participate by wearing red to work and donated to help the AHA raise women’s awareness of cardiovascular disease and empower women to reduce their risk. 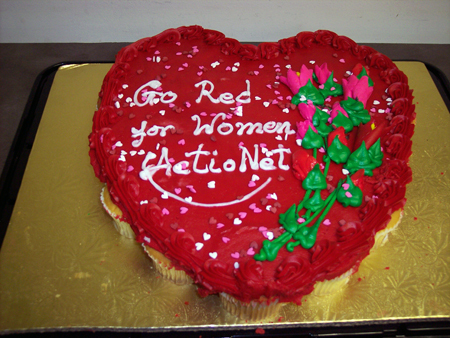 ActioNet matched the employee contributions to the AHA. 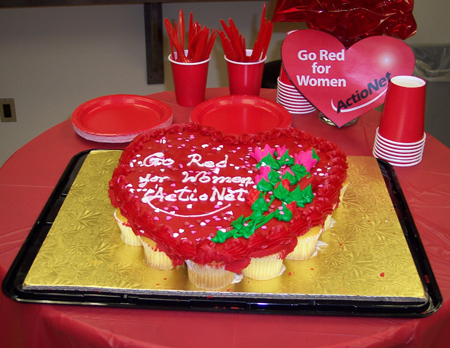 ActioNet is proud to be joining the AHA and concerned companies and organizations across America in the fight against the #1 killer of women, as well as of men. Wear Red Day is a chance for us to arm ourselves with knowledge about this devastating disease and to raise funds that will help the AHA advance its research and education efforts. Learn more about the national cause to increase awareness and help women reduce their risk of heart disease at GoRedForWomen.org.